We develop this project for Sonoidea when I was working in VisionRobotics. 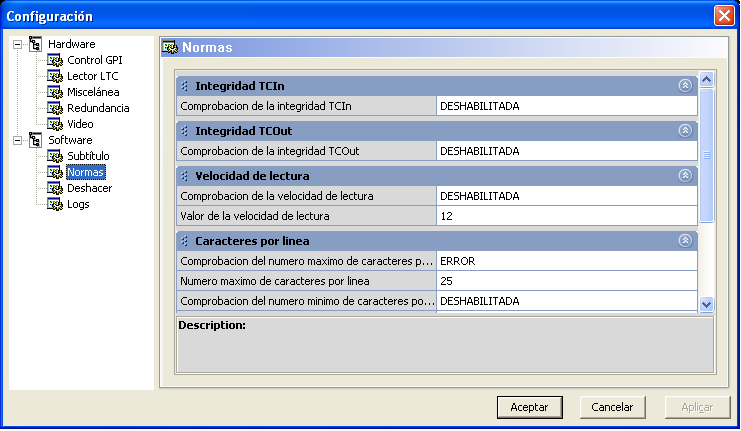 It is a subtitling system (software and hardware) that allows to subtitle live signals or files in 8 languages. Sends the subtitles through RS232 to LCD screens. 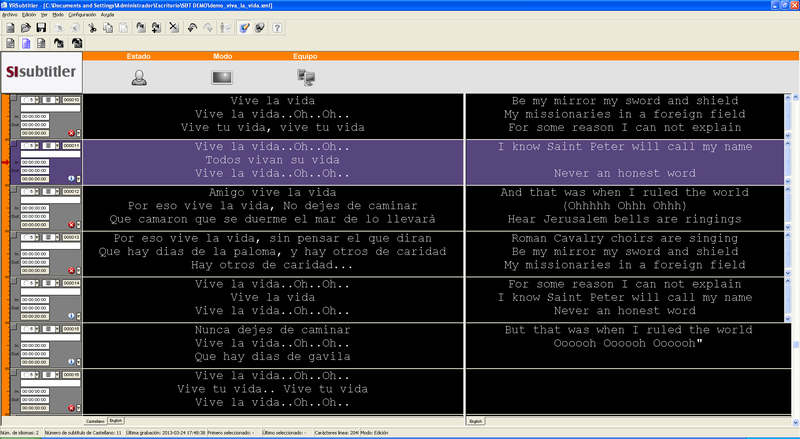 Overlays the subtitles into video signal using Decklink hardware. It works in redundancy mode, it has 2 parallel controllers. It can be controlled manually or it can follow a time code signal (LTC).